David Vito Gregoli is a producer, composer and multi-instrumentalist who creates genre-defying music that is fresh and expansive. Whether laying down killer guitar tracks, composing original music or adding depth and polish to artists he produces, Vito brings integrity and unique artistry to music that defies pigeon-holes. He calls himself a ‘sound painter’ and uses the computer as another instrument to create his signature ‘textured’ compositions. Vito’s early musical roots are in pop, rock, jazz and blues, with some shades of The Beatles, Eric Clapton and Jeff Beck. Hailed as a guitar virtuoso in his teens, Vito worked regularly around the L.A. club scene, soaking up technique and style. In college, he took a right turn towards classical music with an emphasis in Renaissance music, composition, and Spanish guitar. The Latin influence later flowered into his CD Organic Nylon, classical guitar laced with jazzy, South-of-the-Border flavor and sensuality. Vito’s classical studies naturally led him to scoring film, TV and theatre projects, and all the while, his tasty guitar continued to be a spotlight in many popular LA-based bands and studio sessions. Vito’s spiritual quest led him to the World Music scene where he began his exciting experimentation with global instruments, from sitar to charango, culminating in his award-nominated album, Primordial Sonics. Along the way he launched his own label, Dharmapala Records to better showcase his eclectic collaborations as musical director for many singer/songwriters, most recently with Kimberly Haynes and her debut project, Awaken Me. Vito’s interests in the healing power of music seamlessly combined with his classical background to blend his expansive experiments in New Age music expressed in his first release as an artist called Yoga Heart Healing. 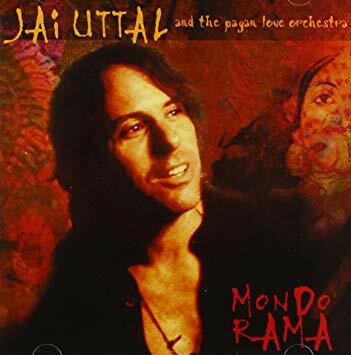 He’s since worked with such New Age and World Music artists as Constance Demby, Jai Uttal, Ricky Kej, Stephen Kent and Donna DeLory. 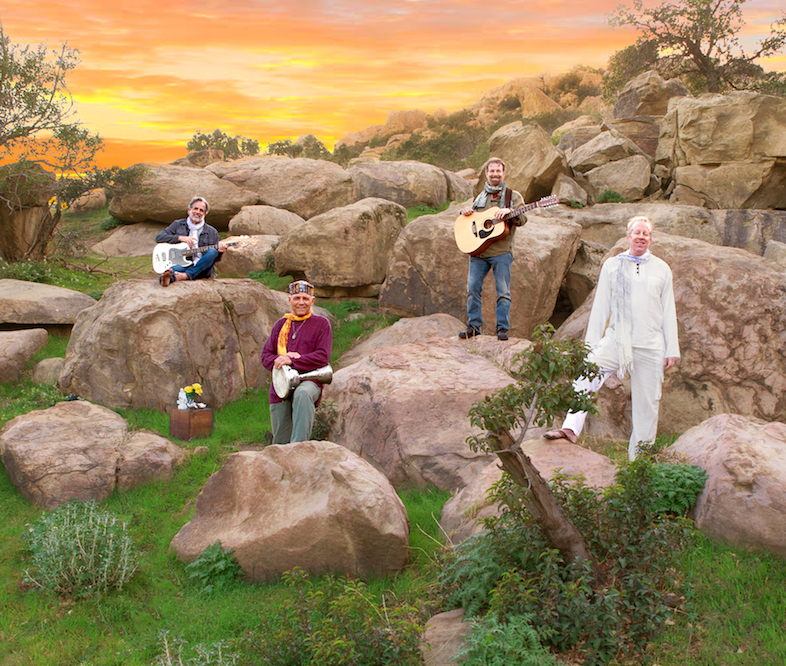 Vito’s latest release, the New Age Om Land, is a tour de force of guitardom. 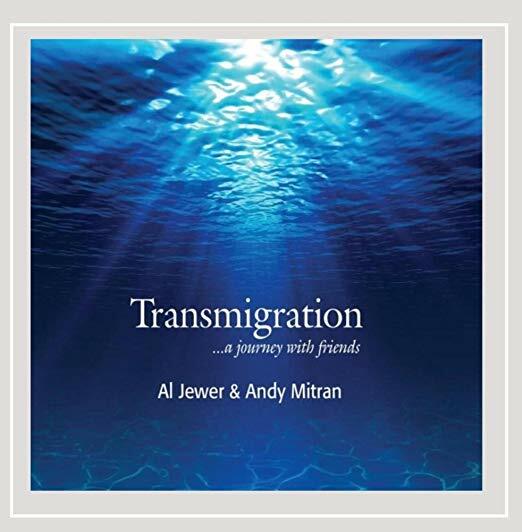 Each of the three extended tracks features, in turn, classical guitar, dobro and fingerstyle steel string on a bed of ambient Om chant and synthesizers. Vito looks forward to his next musical adventure, wherever it may lead! With Mondo Rama Jai breaks still new ground, pushing the boundaries of contemporary world fusion. Mondo Rama continues the trend as Uttal rummages through the bazaar of global elements to enliven his songs, turning sacred chant into pop. 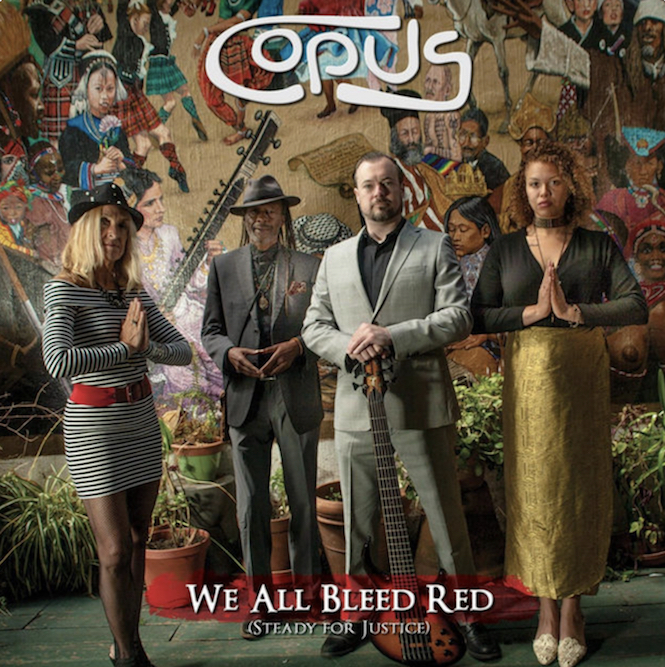 Along with composer/pianist Wendy Loomis and poet/spoken word artist Royal Kent, “We All Bleed Red” includes COPUS members bassist Patrick Mahon and singer Amorelle Applin along with guest artists drummer Robbie Hammett and guitarist Vito Gregoli. Produced by GRAMMY nominee Yaron Fuchs. Recollecting You is a romantic tour de force that I defy you to pause once you start listening to it. The songs cover a range of romantic sensations, like waiting breathlessly for a lover to arrive for a rendezvous, getting swept up in the heightened sensations of a new affair, feeling the void of a lover lost, and finding a path back to love in the aftermath, yet it also touches on the love born of family and friendship. Bathe in the enchanting soaring vocals of Kimberly Haynes in her exquisite new release. Engineered and co arranged by David Vito Gregoli, who also plays guitars, charango, percussion, bass, keyboards and flute. David Vito Gregoli co wrote and co produced the title song and played guitars, sitar and charango. 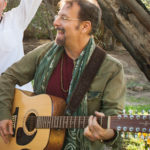 David Vito Gregoli is featured on guitars, mandolin and sitar. 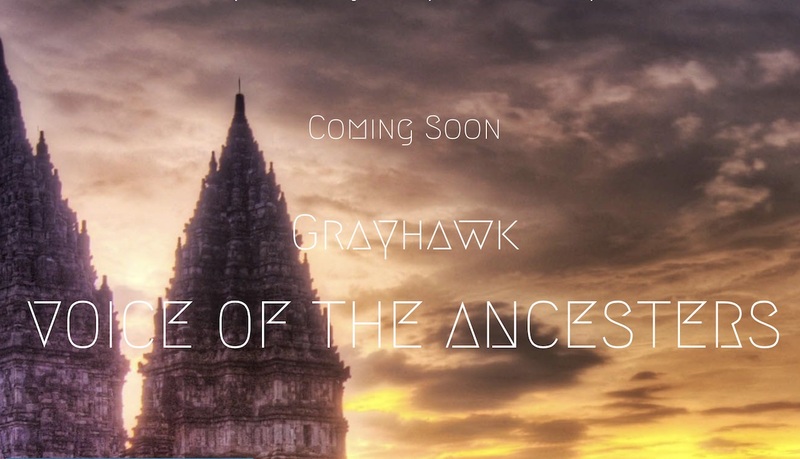 Grayhawk: Voice of the Ancestors. 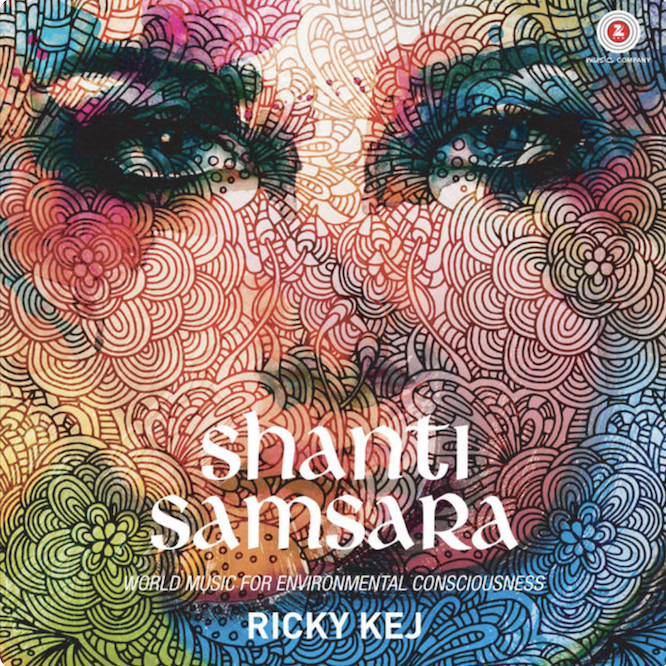 Grammy winner Ricky Kej has done it again, and has taken his passion for environmental consciousness through music to a whole new level. Collaborating with 500 musicians (for real!) in 40 countries, each piece on this record is a plea for unification, for awareness, for love and compassion.